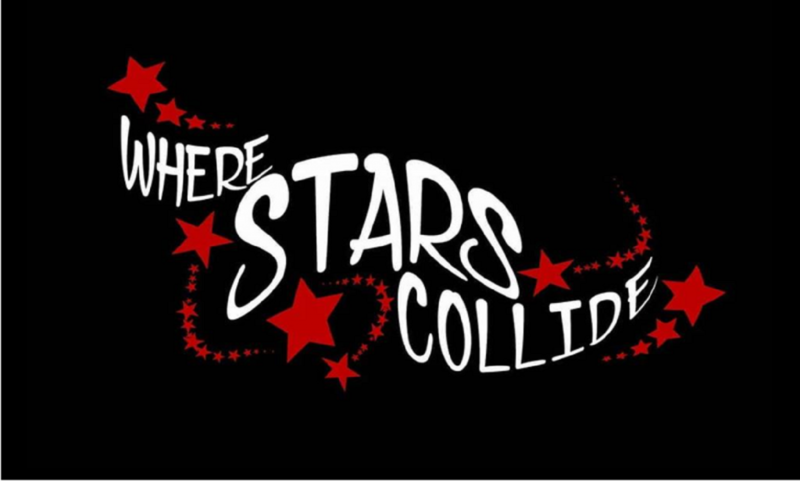 WHERE STARS COLLIDE is a high energy, fun rockin’ party band out of Long Island NY. If you’re looking for the best entertainment anywhere, then check out WSC! Where Stars Collide puts their fresh spin on all your favorite Dance, Pop & Top 40 songs in a way you never heard them before. Check them out!